﻿ TriviaKnows: Fun Trivia On The Go! 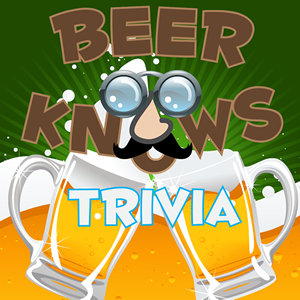 Beer Knows™: Just when you thought you knew everything about beer. Watch out, snarky comments have been loaded up for incorrect answers. Collect bottles, fill your beer fridge, share questions with friends via Instagram, Twitter, Email & more! Available now for iOS & Android. Wine Knows™ will test the limits of your wine knowledge with more than 100 questions on all things wine. Collect bottles, fill your wine rack, share questions with your friends via Instagram, Twitter, Email & more! Trivia Knows is a family of boutique trivia games focusing on niche topics. Short sets of questions are combined with informative factoids, with some healthy teasing thrown in for fun! Expect to be challenged! 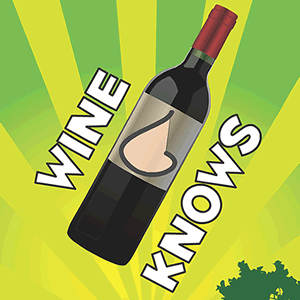 Our first title (Wine Knows) is available now for iOS, Android, & Amazon Fire tablets. We are always happy to answer your questions and hear your thoughts!